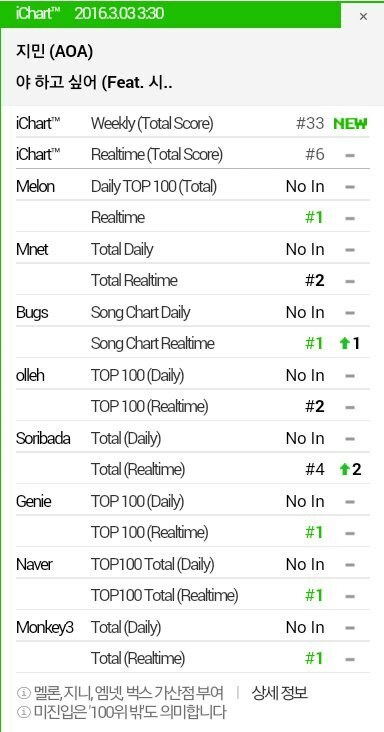 In fact, since its release, the song has already climbed up many music charts and almost achieved an all-kill. After the release of the song, Xiumin was even one of the most searched terms on Naver. Many netizens have praised the song, and wished that it will continue to perform well on the charts.